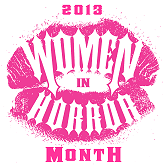 Celebrating Women in Horror Month – Quick Fix: A Taste of Terror, by Lindsey Beth Goddard! 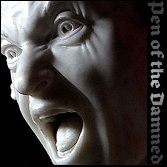 Celebrating Women in Horror Month – Stolen Climates, by Aniko Carmean! 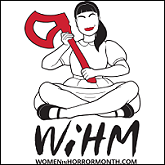 Celebrarting Women in Horror Month – Release, by Nicole Hadaway! 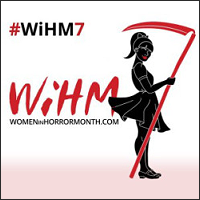 Celebrating Women in Horror Month – Mistresses of the Macabre, by Dark Moon Books: 18 Women, 18 Horrors: Suzie Lockhart! 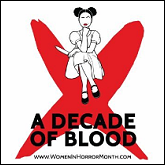 Celebrating Women in Horror Month – Avalon Revisited, by O.M. Grey! 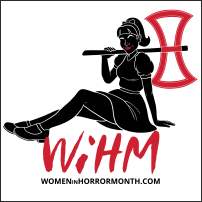 Celebrating Women in Horror Month – Nemesis, by Suzi M!